The Sitka History Museum offers internships to current undergraduate and graduate students, as well as recent graduates. 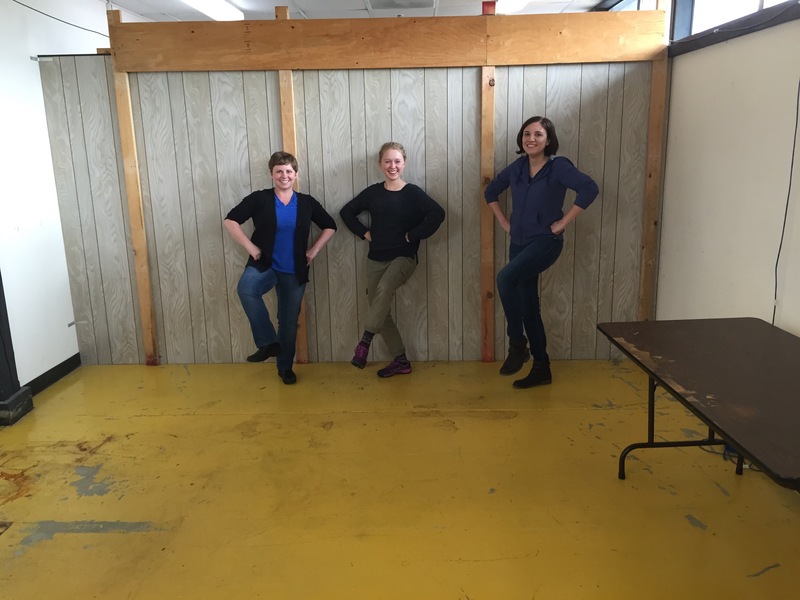 Museum staff work with interns to design projects meant to enhance the student’s education and meet the needs of the Museum and Sitka Historical Society. Internship positions are project-based and interns can typically tailor their experience by selecting a museum operations division to concentrate on. The availability of internship positions may vary from semester to semester based on the needs of the division the student wishes to pursue. Please see below for a list of museum operations divisions and potential internship possibilities within the divisions. To apply, please send a cover letter and resume to KristyGriffin@SitkaHistory.org. In your cover letter, please indicate the semester you are interested in interning, your division preference, and how you think your experience would supplement your educational goals. Please also describe you prior experience, if any, that you have in the museum industry and/or the division to which you are applying. It is the responsibility of the student to convey all internship requirements to their Sitka History Museum staff supervisor, to ensure that university needs are met in order for the student to obtain credit.